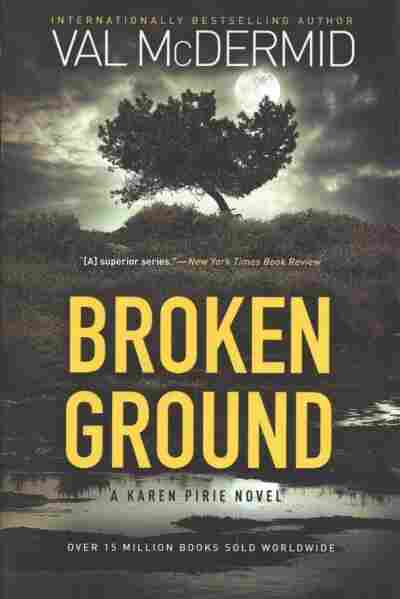 'Broken Ground' Balances Location, Character And Props In Perfect Proportion Prolific crime writer Val McDermid's latest catches up with plainspoken cold-case detective Karen Pirie as she deals with personal troubles, machinations at work and a mystery going back decades. DCI Karen Pirie understands that life is all about balance. Wonderfully, her creator Val McDermid knows that the best mystery novels are, too.